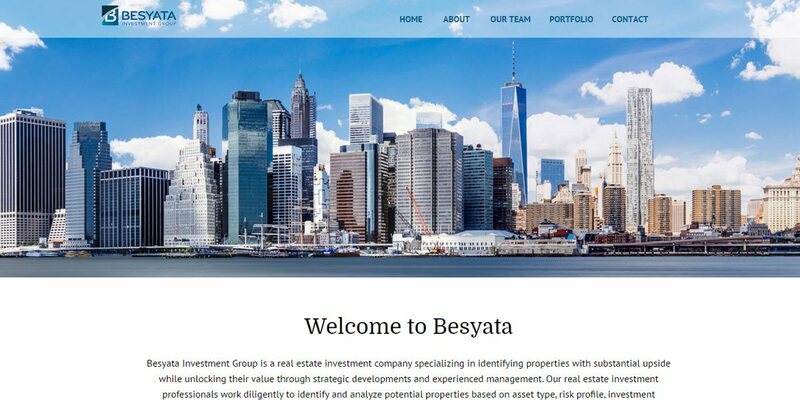 Website for Besyata Investment Group. Magnificent images add impact to every page. Portfolio showcases existing and completed projects.